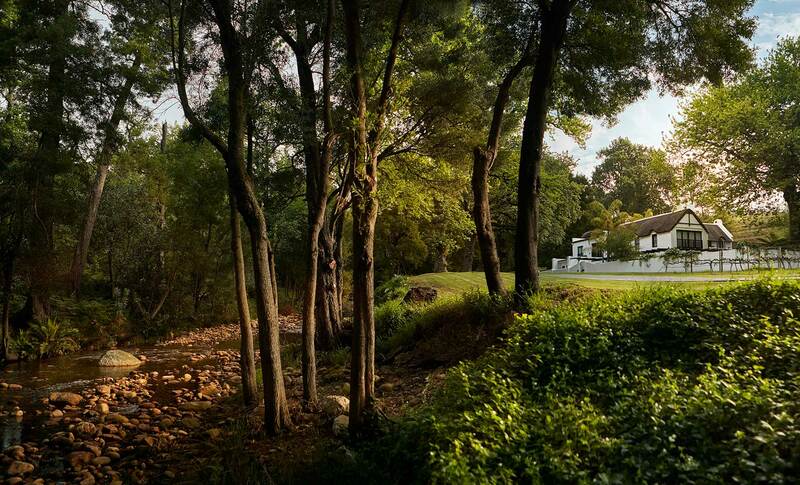 Molenvliet Oosthuizen Family Vineyards – simply heaven on earth. 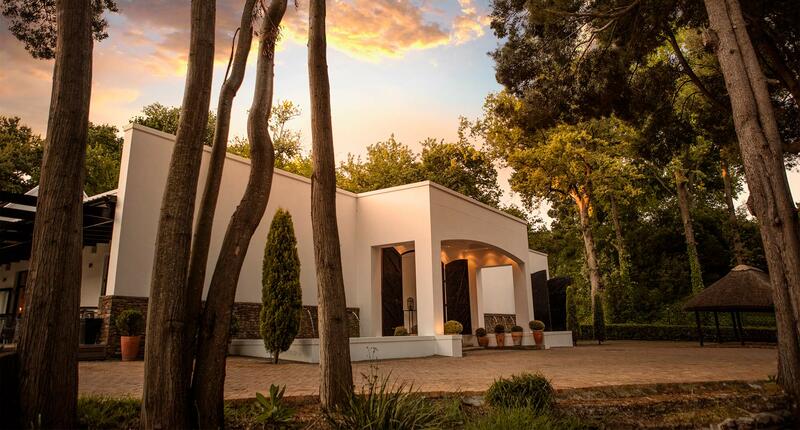 Nestled on the banks of the Banghoekrivier, known as the heart of the Stellenbosch Wine country, you will find MolenVliet Oosthuizen Family Vineyards. 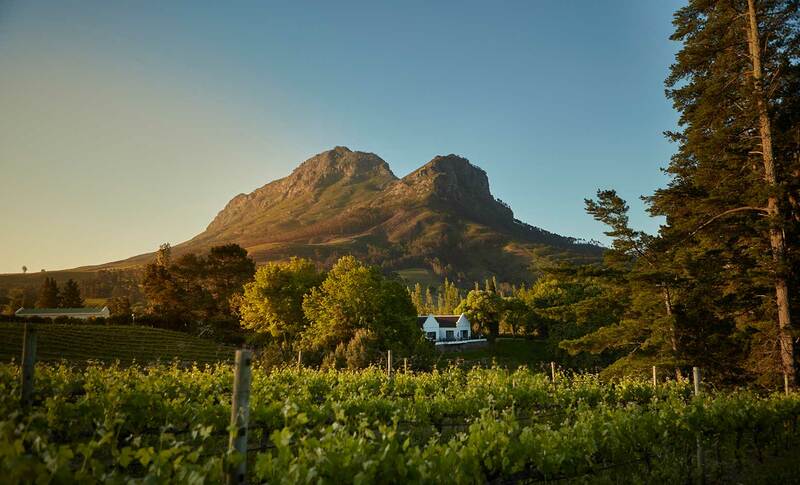 MolenVliet Oosthuizen Family Vineyards is a boutique Wine and Guest Estate with panoramic views of the breath-taking surrounding Mountains and Vineyards. 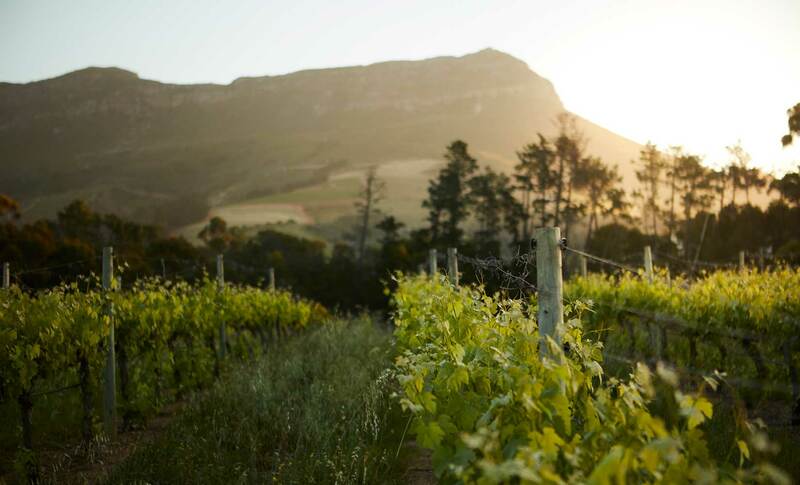 The boutique 14-hectare Wine Estate, produces some of the finest wines, focussing on quality instead of quantity. 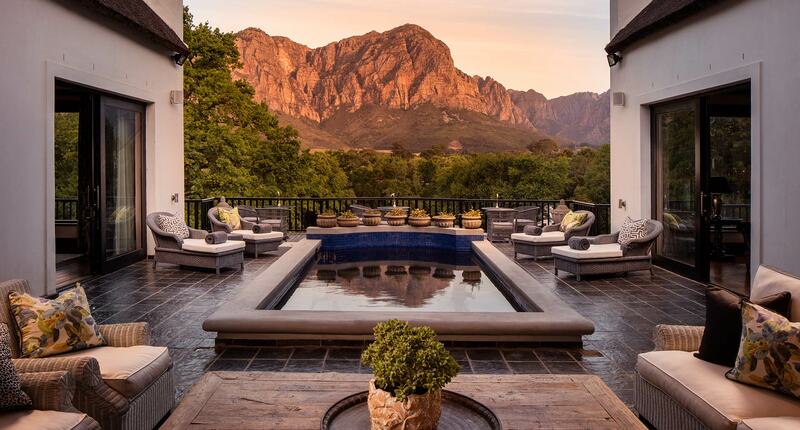 The luxury accommodation offers a 5* offering and captures the magnificent views of the Vineyards, Mountains, River and the well-established gardens from almost anywhere on the Estate. 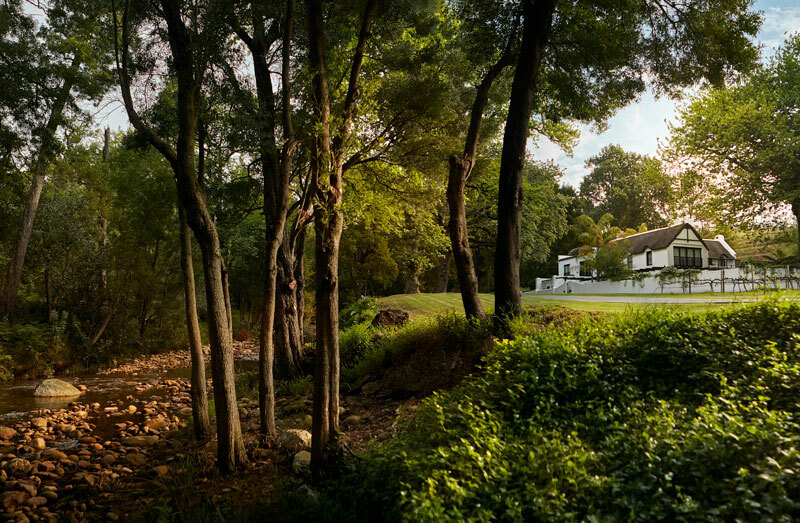 It is easy to see why MolenVliet Oosthuizen Family Vineyards is ranked as one of the top Wedding and Accommodation destinations in the world. Managed by a skilled and well-trained team driven to provide excellent quality service, MolenVliet Oosthuizen Family Vineyard offers a truly memorable experience for every occasion.